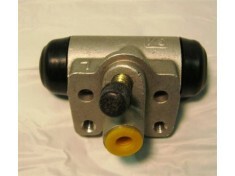 Although ideally a Mini truck brake would convert all the kinetic energy into heat, in practice a significant amount may be converted into acoustic energy instead, contributing to noise pollution. 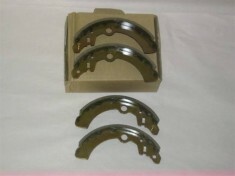 For Mini trucks, the noise produced varies significantly with tire construction, road surface, and the magnitude of the deceleration. 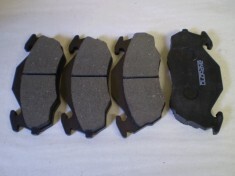 Noise can be caused by different things. 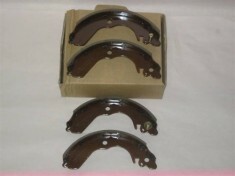 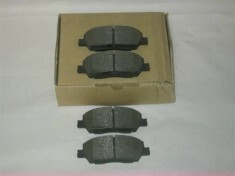 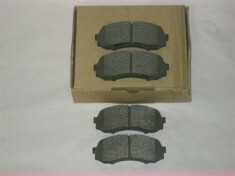 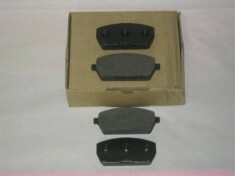 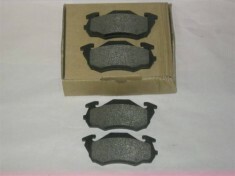 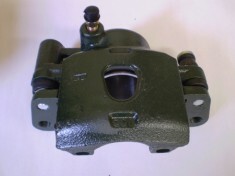 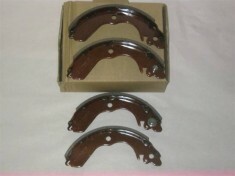 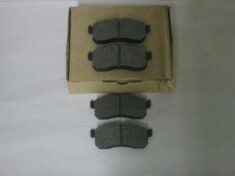 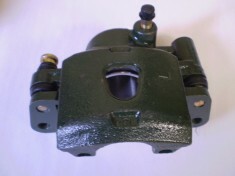 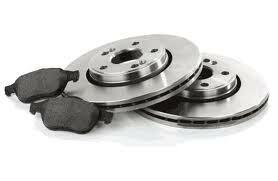 These are signs that there may be issues with Mini truck brakes wearing out over time.Our online store have a lot of different Mini Truck brake items new or used, like Daihatsu Front Caliper Kit, Daihatsu Front Caliper Kit, Daihatsu Hijet Front Brake Pads S100P S110P, Honda Acty Front Brake Pads HA5 HA6 HA7 HH5 HH6 HH7, Subaru Sambar Front Brake Pads KS3 KS4 KV3 KV4 and all other items for your Mini truck.